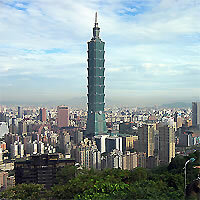 In Asia you will find the big exotic and cosmopolitan capitals of the Far East. Choose one of our suggested packages or customize your own and discover the Orient. 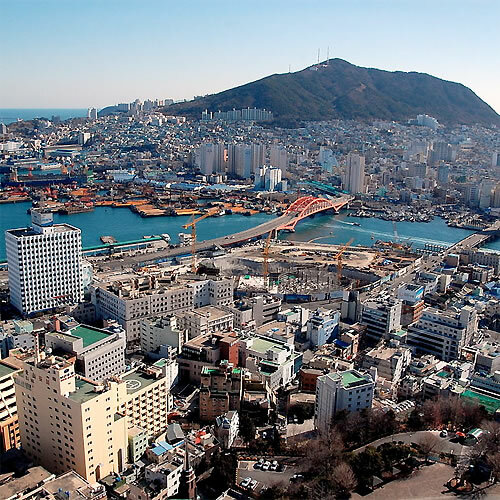 Busan Metropolitan City, also known as Pusan is the largest port city in the Republic of Korea. 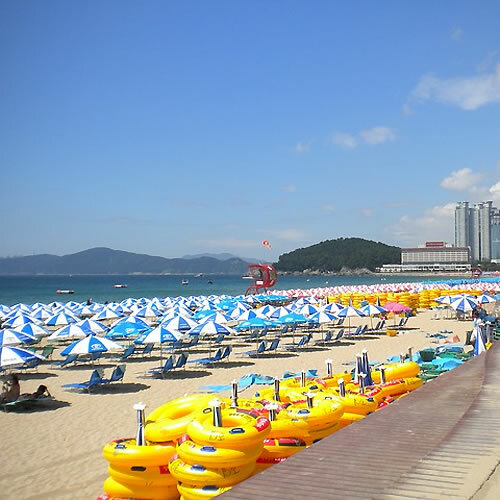 Surnamed the summer capital of Korea, it attracts tourists from all over the country to its six beaches. Take in the view from Pusan Tower in Yongdusan Park and visit the Yi Sun-shin statue, the fish market (best seen 6-7 am) the U.N. Cemetery (where fallen U.N. soldiers from the Korean War are buried) and the Municipal Museum. Dongnae Oncheon is a natural spa area with many baths, tourist hotels, restaurants, clubs and shopping areas. Perfect city and beach combination. Fly into Seoul, a bustling city filled with hundreds of tourist attractions including stunning Palaces such as Gyeongbokgung, Changdeokgung and Gwanghwamun Gate. Stroll around Myeongdong, Seoul's most famous shopping district or enjoy panoramic city views from N Seoul Tower, located on Mt. Namsan. Namdaemun and Dongdaemun markets are also worth a visit. Combine this exciting adventure flying into Busan, famous for its sandy beaches such as Haeundae, Gwangalli and Songjeong. Visit Beomeosa Temple or Jagalchi Fish Market where you can try culinary pleasures. Up next is Jeju, known as the "Korean Hawaii", offering plenty of sightseeing spots from natural attractions such as Mount Hallasan to historic ones like the Folk Village. Do not miss visiting its offbeat museums including Trick Art Museum and Teddy Bear Museum. Finally fly back to Seoul to bring this exciting itinerary to an end. 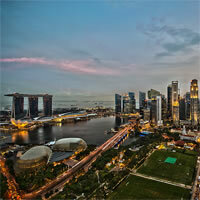 Top Five Destinations in Asia! Explore the marvelous city of Seoul, a strikingly memorable place! Seoul offer you to visit two UNESCO World Heritage Sites, Jongmyo and Changdeokgung. 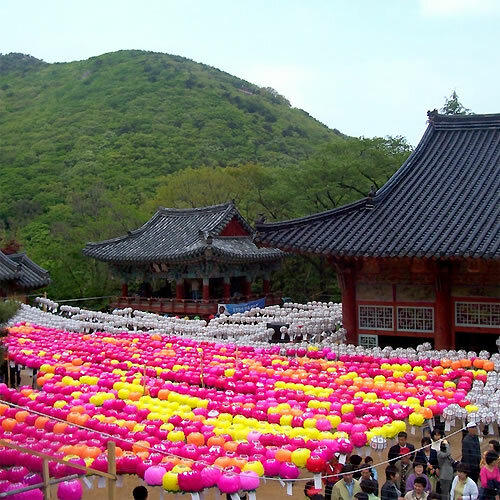 Seoul holds The Lotus Lantern Festival held in the Jongno area which is one of Seoul’s landmark traditional festivals. During night, you can experience magnificent night city views over the river. Then fly to Busan, a city with a lot to offer! 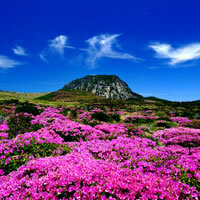 Just to mention, some attractions are Headong Yonggung Temple, Beomeosa Temple, Haeundae Beach, Busan Museum, Geumjung Mt. fortress. Up next fly into Jeju Island, the pearl of Korea, one of the top honeymoon destinations in the world and most romantic place in Asia! Places like Seongsan Ilchulbong Peak, Cheonjiyeon and Jeongbang Falls, Jusangjeolli Cliffs are a must! Next destination is Shangai, discover their enchanting traditions and heritage! 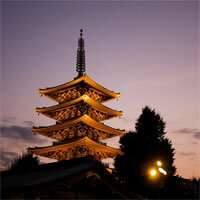 Here you will find the perfect blend of tradition, culture and modernity. Visit The Bund, The Pearl Tower, Jade Buddha Temple or Pudong District, one of the most amazing places in China. 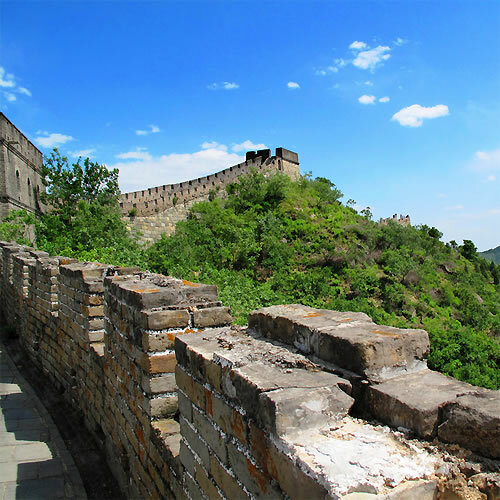 Last but not least, fly to Beijing, this city offers an unparalleled delight to travelers as they explore its ancient past and enjoy its exciting modern development! Beijing has some of the most superb examples of Chinese architecture. South Korea's Largest Cities. Begin this exciting adventure flying into Seoul, an incredible city with an array of activities and places to sightsee. Explore Bukchon Hanok Village, located between two historic palaces Gyeongbokgung and Changdeokgung. Wander around Myeongdong, Seoul's most famous shopping district where you will find from famous Korean items to internationally-recognized name brands. 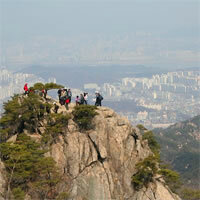 Take the cable car up Mount Namsam, home to N Seoul Tower where you will be able to enjoy amazing city views. Insadong district is also worth a visit if you are planning to buy traditional goods. Up next is Busan, offering exciting sightseeing from nice beaches to beautiful mountains and temples. Haeundae district is a must for any traveler, this popular beachside district offers a wide range of restaurants and attractions including Busan Aquarium. Do not miss visiting Haedong Yonggungsa Temple and Gamcheon Culture Village, a colorful old village situated on a steep hill overlooking Busan. Yongdusan Park and Busan Tower are also worth a visit. This is a truly unique experience you won't want to miss. We enjoyed all of our itinerary of this trip.